Hijab makes you stand out- sometimes you want to other times you don’t. It makes some onlookers weary of the hijab wearer and some encourage the wearer to exercise her right of religious expression. Hijab gives me strength, it makes me stand tall. People step aside. It puts up boundaries around me without me having to say anything and I feel protected. It calls for respect and makes some weary of approaching me in a disrespectful manner. That’s not to say there is no sexual harassment that happens to hijabis- there definitely is, but I have observed people respecting my space because of hijab. Sometimes it makes me fearless. Hijab also makes me stick out in a crowd or a lecture hall- it is hard to go unnoticed when you are the only visible Muslim in a room. It is especially difficult when you don’t want to stand out but would rather be like the others. It makes me uneasy. Sometimes it causes pressure to represent your community when all you really want to do is blend in. No stares, no snide remarks, no responding to “Why do Muslims over there do that?” question. Hijab allows visible sisterhood; passing a stranger and giving Salaams is not only a Sunnah but gives a sense of comfort when you see a fellow hijabi. Hijab is as much a choice as it is an obligation and a daily one at that. It requires a pure intention and understanding then dedication. For some the decision is a weighty one; there may be struggles to keep it on in which case support, an attentive ear, not criticism or judgment is needed. 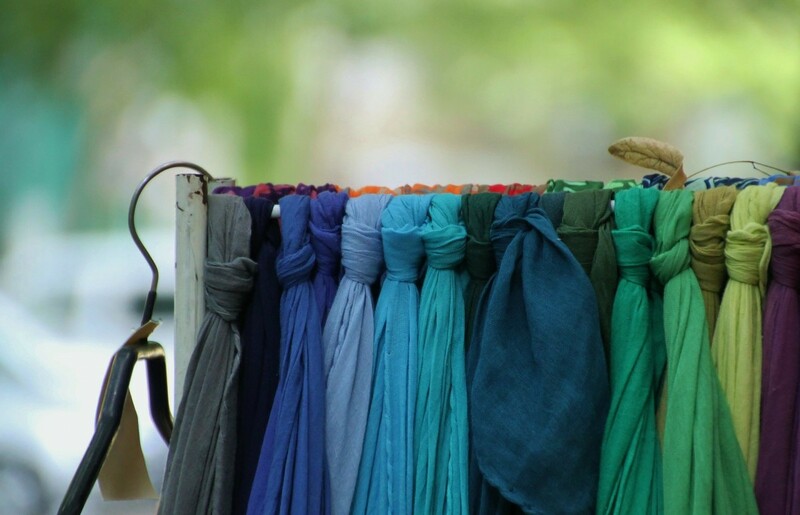 Hijab means different things to each hijabi; at its core it is a part of submission. It is a feminist statement. It is a form of rebellion against sexist societal norms. It is self expression but does not speak to my entire existence. It publically represents being part of a bigger family bound by faith. It is a conversation starter. It speaks before I say anything. It is much more than a piece of cloth draped around me. Hijab is something that must be experienced because like prayer it is an act of faith. You can only describe what it feels like to pray but until you have done it, you only know so much. A great post. Recently I have read and heard about some bad episodes faced by hijabi women in the world & I hope and pray that everyone’s hijab stays safe. Agree with you, MashaAllah beautifully written article. Thanks for sharing your thoughts dear sis! I’m happy that you have such a positive outlook about hijab. Alhamdulillah I myself have never experienced any overt harassment but I do know those who have. May Allah bless our intentions and efforts. for sharing yr Beautiful thoughts. From the sunnah to the sisterhood aspect, our hijab is truly a divine gift. Just last week, we were putting together responses from sisters who use the hijab and it made me feel sooo cool and special to be a hijab wearer – Alhamdulillah. I love this article! Especially this part ‘You can only describe what it feels like to pray but until you have done it, you only know so much’. It such a beautiful blessing alhumdulilah! Mashaa Allaah, such an inspirational post. Beautifully said especially the submission part which is not something I hear that often sadly.